Create a premier ensemble through student achievement and excellence. Develop in its members, the skills and moral character that will help them be successful in their future careers. 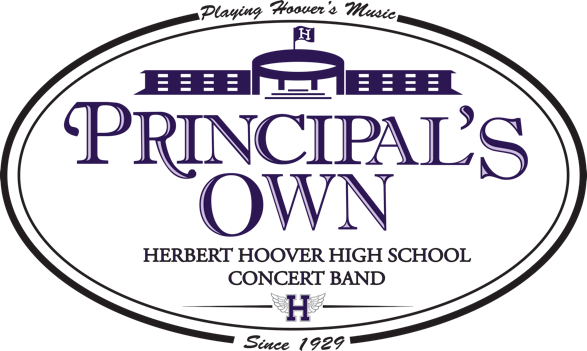 Enhance the reputation of the Hoover Instrumental Music Program throughout Glendale, California, the United States and abroad through the positive qualities and demeanor of our members. Support Herbert Hoover High School and increase community spirit. 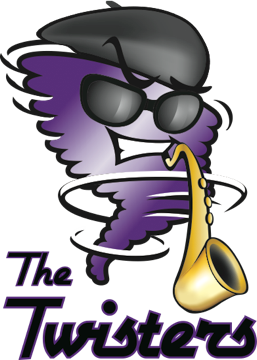 The Hoover Tornado Marching Band performs its 2018 field show, Déjà vu, for the first time in public at Hoover High School.